26.07.18 Royal Foresters Hotel, Ascot opens its doors. The Royal Foresters has opened its doors for the first time since its closure several years ago. 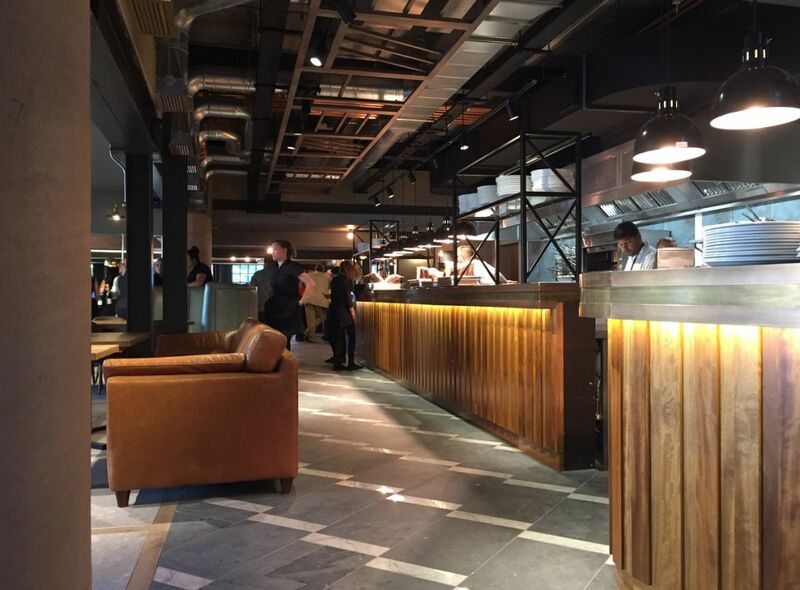 The original bar areas have been restored and a new open kitchen added which is the new heart of the hotel and is surrounded by a series of new dining spaces. The £4.4m project which is half existing and half new buildings using Cross-laminated timber construction has been delivered in 16 months from appointment.